In addition to the local Church programme, there are the District and National Departments which run in close association. 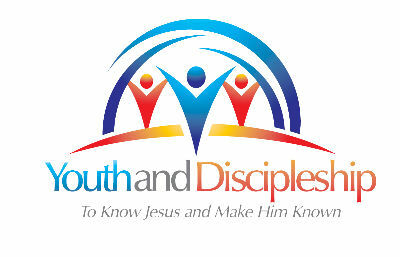 The Youth Academy aims to aid the personal and social development of young people, through leadership & life skills development and confidence & team-building exercises in a Christian environment. It is an exciting, life changing weekend for young people, aged 13-23 years old. Is an event organised by young people, for young people. It is also for their friend’s fellow students, work colleagues and the local community. Jesus spent a lot of time preparing the disciples for their mission. They were to take „the gospel,‟ the „good news‟ of God‟s Kingdom to the world. The impact of their mission was massive. In Acts 17:6b the Bible reports that these disciples turned the world upside down. The disciples knew what they had to do and used their creativity, led and anointed by the Holy Spirit to cause a huge impact wherever they went. IMPACT is a call to all our young people!! You know what the message is and who to share it with, so get your creative juices flowing and think up fresh ideas to get the “good news” out there.